The relationship between hormones and migraine is most frequently pronounced during the female reproductive years. Oral vitamin E supplementation consisting of 400 mg/day mixed tocotrienols for 1 year may not result in improved neuropathic pain symptoms in patients with diabetic peripheral neuropathy. 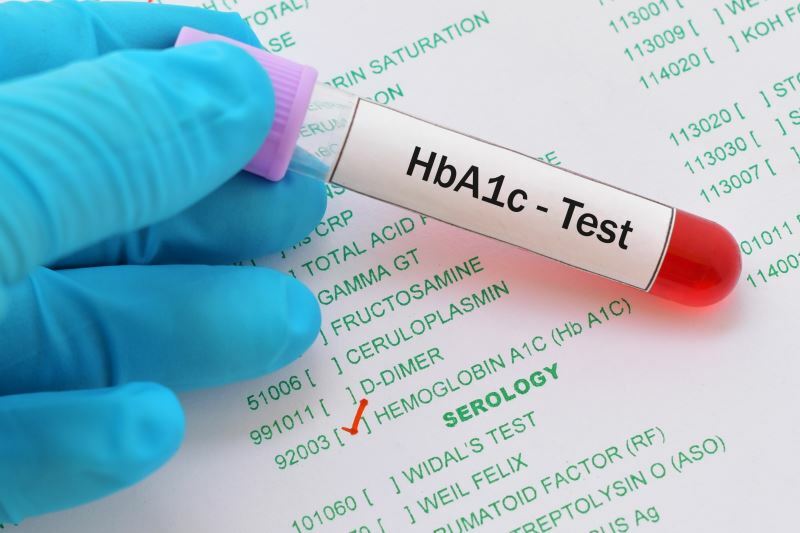 A recent study assessed the affiliation between HbA1c level, diabetes prominence, and successive decline of cognition during a 10-year span. 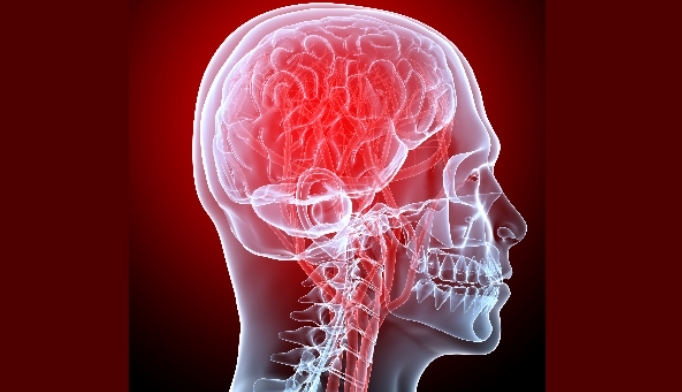 The presence of a pituitary tumor on magnetic resonance imaging confirmed the diagnostic hypothesis. Hypothalamic-sympathetic nervous system-renal axis has been identified that regulates tubular glucose reabsorption. Results show increased hospital charges, costs and length of stay for patients treated by lower-volume surgeons. Copeptin represents a novel, early marker for postoperative diabetes insipidus after pituitary surgery. The FDA has approved pasireotide (Signifor long-acting release) for treatment of acromegaly. The Endocrine Society has issued a clinical practice guideline for the diagnosis and treatment of acromegaly. Administering intranasal insulin to young men improved their delayed odor-cued reactivation of spatial memory. Proton irradiation is an effective treatment for functional pituitary adenomas, and hypopituitarism remains the primary adverse effect.